AutomateWoo is getting a major upgrade today with release of the new ‘rules’ feature which improves the workflow editing UI and allows for far greater flexibility. Rules improve on the existing ‘trigger options’ system and so a number of these options have been removed to keep the UI and codebase as clean as possible. All legacy options will be automagically migrated to the new rules system with the 2.6 database upgrade that you will be prompted to complete after updating the plugin. There are a bunch of rules included in this initial release, many of them add completely new functionality, but please let us know if you have ideas for new rules. We now have the ability to add many more rules without breaking the UI. There is one potentially breaking change that couldn’t be automatically migrated. 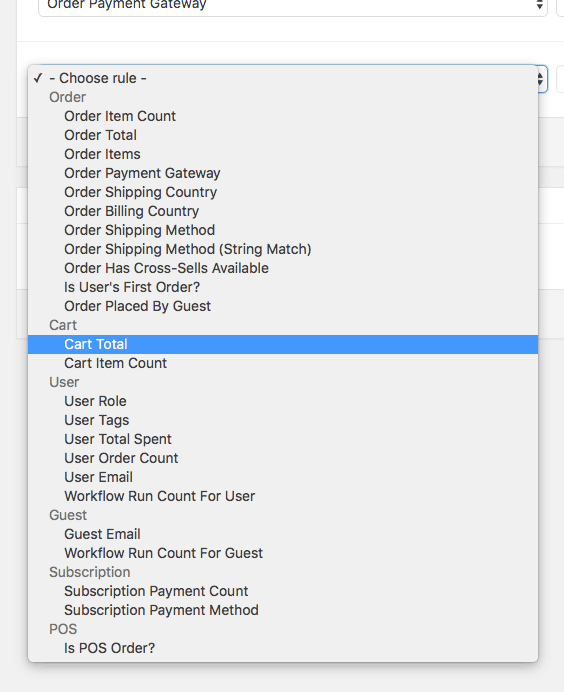 It only affects you if you are using the Guest option that was present on the User Type trigger field. This field has been separated into two rules, User Role and Order Placed By Guest. This was done for technical reasons but we hope this is a more logical solution anyway. If you have developed custom triggers please note that a few methods have been deprecated and will be completely removed one month from today. It should be a simple matter of deleting these functions, rules will take over automatically. As a side note I just wanted to add that my goal of adding unit testing to the AutomateWoo development workflow has finally begun. There is 100% test coverage on the rules module! Well I think its official, AutomateWoo is growing up :). A massive thanks to all everyone who has supported the project over the past year! I have been working full-time on AutomateWoo over the past few months and hope to bring more great features in the near future. 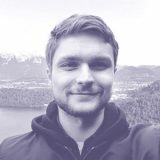 After developing custom WordPress themes and plugins for several years, Dan Bitzer wrote the first line of code for AutomateWoo in 2015. He hails from Australia but loves to travel and work abroad.